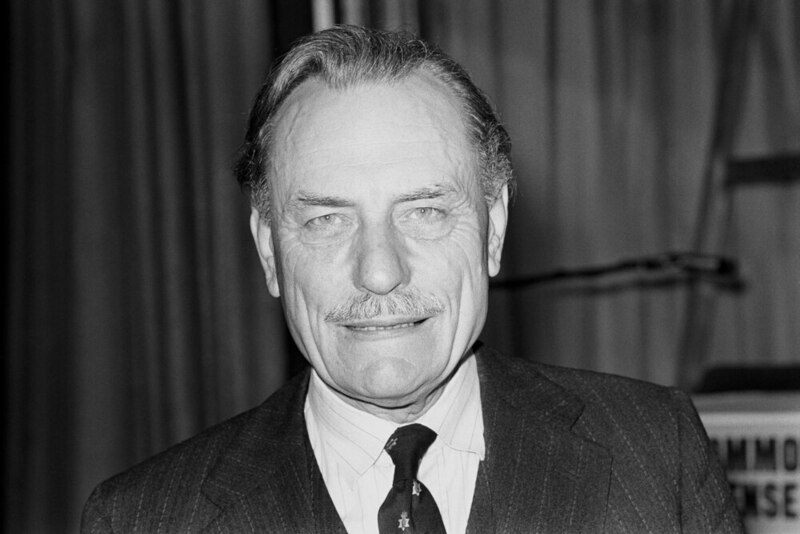 Plans for a blue plaque to commemorate the life of Enoch Powell have been scrapped, it can be revealed. The Civic and Historical Society of Wolverhampton says the proposal to recognise the controversial former city MP has now been ditched after committee members failed to reach agreement over it. Society chairman Barry Hodgson says the plaque’s unnamed backer withdrew his proposal over the outcry it caused, while the committee believed it would be ‘impossible’ to find a suitable location for it. Plans for a Powell plaque met with mass support from Express & Star readers but drew widespread opposition elsewhere, including from Wolverhampton’s three Labour MPs and the Bishop of Wolverhampton. Mr Hodgson said: “As a committee we decided that because this issue had attracted such a lot of attention it was important that we reached a consensus. "No agreement was reached, with one of the major stumbling blocks being that finding a suitable location was impossible. 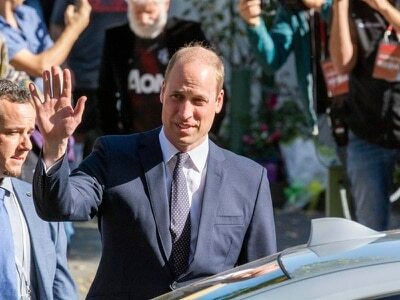 “Added to that, following lengthy discussions, the individual who proposed the plaque decided to withdraw it as a result of the furore that occurred after it was announced. "That appears to be the end of the matter." Wolverhampton South East MP Pat McFadden said: “I welcome the decision to drop what was always a very bad idea. Mr Powell sat as a Conservative MP for Wolverhampton South West between 1950 and 1974. He rose to notoriety in 1968 on the back of his Rivers of Blood speech, which warned of the dangers of mass immigration. Plans for a plaque were revealed in February. An E&S poll of more than 20,000 readers saw 70 per cent back the plaque, with many arguing the city should recognise its historical figures 'warts and all'. The issue became the subject of national debate and prompted an open letter from 95 figures from across the city to voice their opposition to the plans. The letter said Mr Powell had provoked 'violence and racism' with his speech and argued that a plaque would be seen as honouring such views.